Most people think about Redis in terms of caching — they will use Redis as a cache engine when trying to squeeze more performance out of database-driven web application when they want to boost the speed of local calculations, save temporary sessions or cookies, and so on. Caching is often the first step in improving performance, and since Redis keeps all data in RAM, it is supremely useful as a caching layer. 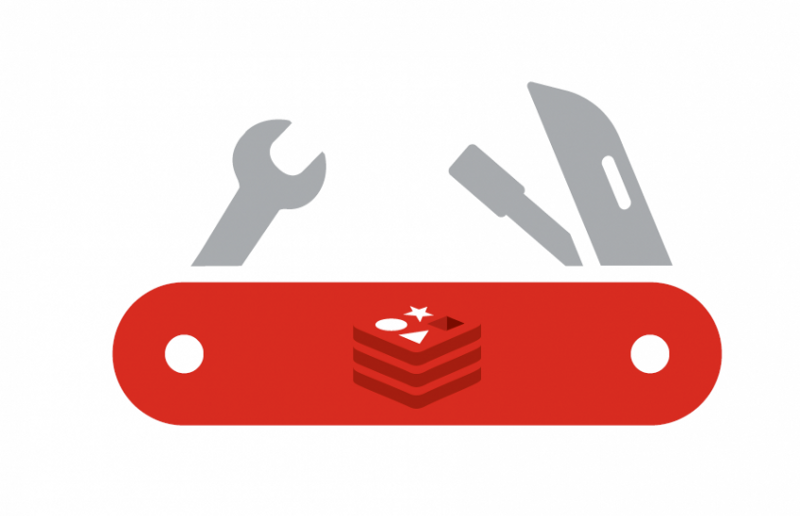 However, caching is just a small portion of the services Redis offers. Redis was designed to be a more comprehensive data management solution. It serves as an in-memory data structure with a key-value data model, and it belongs to the NoSQL family. Spot.IM uses Redis as their primary database. The company enables website owners and publishers to turn their websites into social networks based on their own content. They provide the website users a real-time conversation system, usually in the comments section. Their clients include the Huffington Post, Time Inc., LittleThings, JPOST, Russia Today and more. Since their decision to use Redis as their primary database, Spot.IM currently has more than 80 production Redis instances. The CPU usage for each Redis instance is less than 0.3%. The busiest Redis handlers field about 20,000 requests per second. 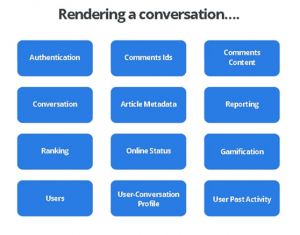 Spot.IM serves roughly 1.8 million web pages in terms of rendering conversations. “Thanks to Redis, we can develop many features way faster, which means shorter delivery time to market,” says Wittenstein. Redis’ basic structures are quite similar to Ruby’s in terms of data bricks. While Ruby’s primary data bricks include String, Hash, Array, and Integers, Redis’ primary data bricks include Key-Value, Hash, List, Counters, and Set or Sorted Sets. 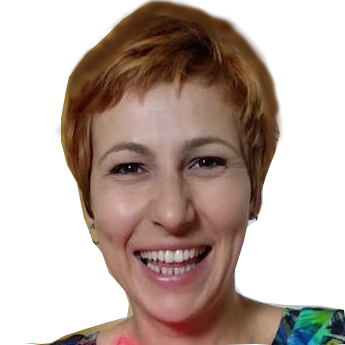 From that line, they can pull out all the necessary data they need in order to use it later, either in the conversation or for website query analysis, for example. The User abstraction, for example, is created when a user enters the website for the first time, even though he didn’t register. This user will get a unique identifier. That allows unregistered users to write comments on web pages that work under the infrastructure of the Spot.IM product. “We can see in the code that user_name should be unique. You can’t have the same username in use more than once at the same time. This abstract also has functions that can add user_id, update username, etc.,” Wittenstein explains. What does it take to render a real-time conversation in Spot.IM? “We have more than 12 databases to fetch from. We have some token we get from the front-end user. We have a cookie, and we have to figure out whether it has permission, whether the token has expired or been revoked. We also need to fetch the comment_id, and then I need to actually fetch its content. Maybe I want some overall data about the conversation, like the total number of comments in the conversation or the number of unique users. Each message can be reported, each message may have up-votes and down-votes, each user may be online or offline. Every user has its own name, display name. And it is not just time — the back end at Spot.IM is less than 120,000 lines of code, and around 50% of them are tests. They have almost 20 isolated deploy services (abstractions) and 100 internal gems. Wittenstein developed all of it himself in 10 months.